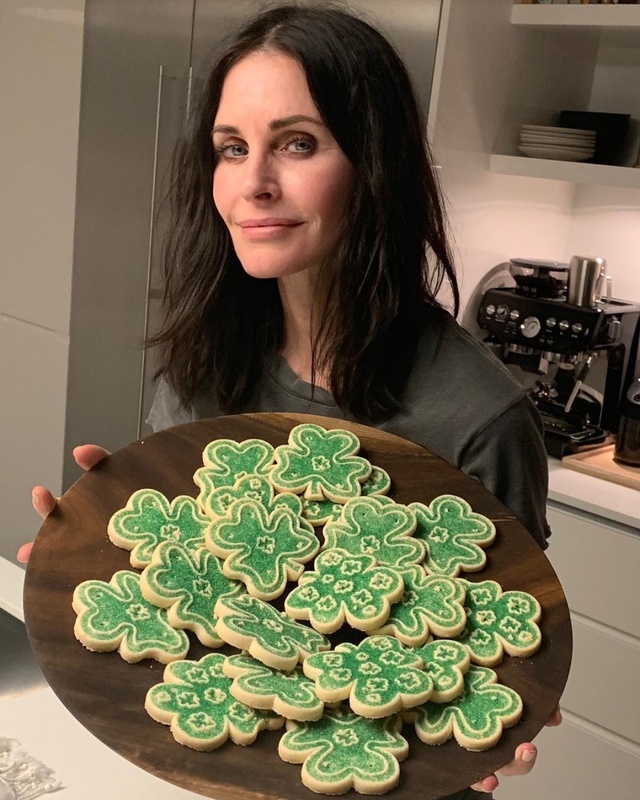 Courteney Cox says her partner, singer and musician Johnny McDaid, wrote her a "beautiful" song. The 54-year-old actress discussed McDaid and their long-distance relationship in an interview with friend and former "Cougartown" co-star Busy Philipps on Thursday's episode of "Busy Tonight." "He wrote one called -- I'm sorry guys -- 'I Love the Way You Everything,'" Cox shared before joking, "I don't think he feels that way anymore but it was nice." "He did write this really beautiful song, and it's called that and it will probably be recorded at some point by somebody," she said. Cox and McDaid are dating long-distance between Los Angeles and London. Cox told Philipps the distance is "a lot of miles" but said she enjoys visiting McDaid in London. "I love London. To me, it's the perfect city," the star said. "It's so beautiful. It's got so much, you know, the architecture is incredible, and culture. It's like a clean New York." Cox and McDaid started dating in 2013 and got engaged the next year. The couple called off their engagement in 2015 but reconciled six months after. Cox discussed their status on "The Ellen DeGeneres Show" in January. "He's not my fiance. We were engaged to be married, but now we're just together," the actress said. "We broke off our engagement and he moved to England," she explained. "Then we got back together, and it's actually better than it was before. Everything's better." 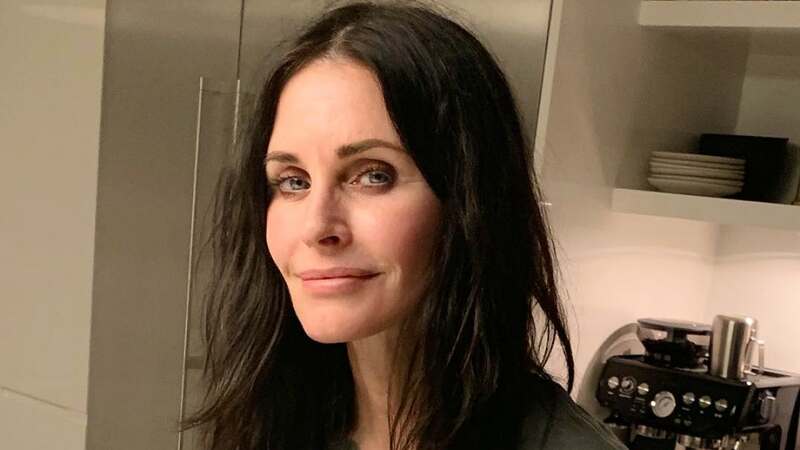 Cox is known for playing Monica Geller on the NBC series "Friends."